Celtic Love. Simple, quick, unique. 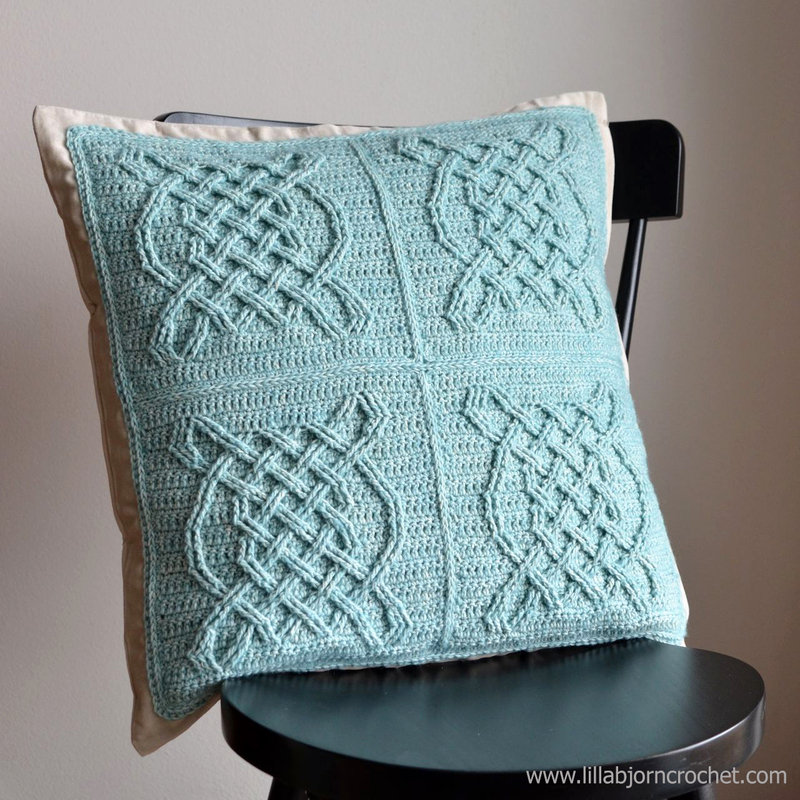 Have you tried Celtic Tiles overlay crochet pattern yet? It is FREE and you can find it HERE (there is also a video available HERE - made by Esther of It's All In A Nutshell). This pattern was written with blanket in mind. But as far as it’s about a crochet square, it can be used in many other ways. And one of them is to make a pillow. I have been a little bit addicted to making Celtic squares recently, so I finished more pieces than I actually needed. Four of them were made with Stone Washed yarn* by Scheepjes in Amazonite shade (813). I also had a new pillow cover from IKEA in nice cream shade. So I thought it might be nice to join squares and to stitch finished crocheted decoration onto ready pillow cover. And here is the result! As you can see large crocheted square is a little bit smaller than the pillowcase. So I centered my Celtic decoration leaving a narrow fabric border. Quick and easy. And unique gift (for yourself or your friends) is ready in almost no time. If you are curious about how much yarn was used – each square weights approx. 40g (valid for Stone Washed and 4mm Clover Soft touch hook*). I am sometimes asked what is the best way to stitch crocheted pieces to fabric. I don’t really know what is the best way, but I always do that by hand with running sewing stitch. I use a needle and yarn of the same color as the border of my crocheted decoration. * thank you for using my affiliate links. It costs you nothing and helps to support my blog. I really want to try this. Thank you for making this pattern and giving it to us so freely. It's really lovely and I look forward to making one for a family member. 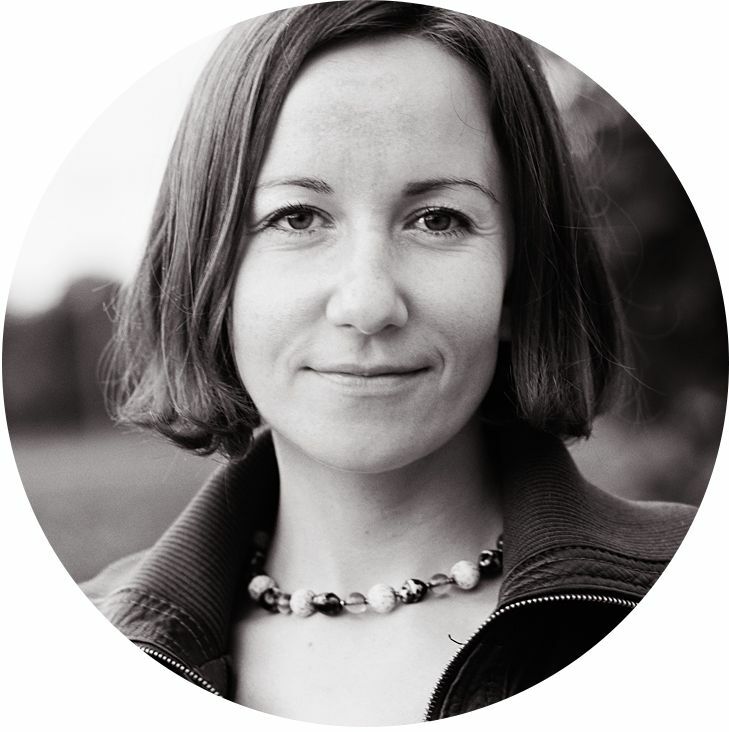 I LOVE your work and your blog Tatsiana!! Thank you very much! I hope the pattern will be easy to follow. Make sure to check Esther's video. It is very helpful! It's very pretty and would love to make it. Thank you very much for the pattern. Can you let know how many balls of Scheepjes stone washed yarn is needed for one pillow. I only made 4 squares, joined them and sewed onto ready fabric pillowcase. One square is approx. 40g. Plus I used something for join and border. So you will need 4 skeins to make the same pillow (with 4mm hook). 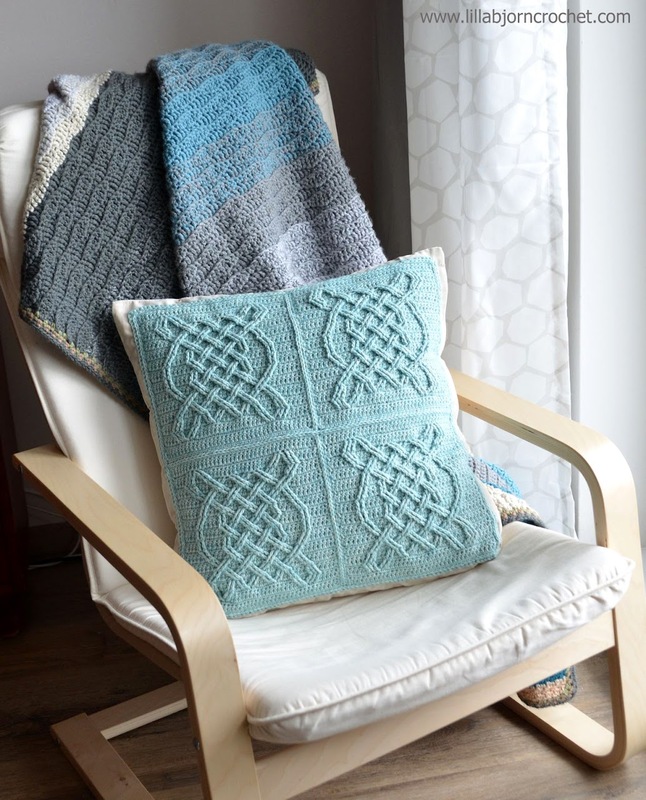 I love your cushion and Celtic blanket, but I also love the Neat Wave blanket at the back. Which yarn did you use for it? The blanket in the back is called Birthday in Malmö. It's my "mute" version of Summer in Swanage pattern by Dedri Uys (Look At What I Made). I used Colour Crafter yarn by Scheepjes to make mine. If you search with key words "Birthday in Malmo" on my blog, you will find a post with exact shades and yardages I used. 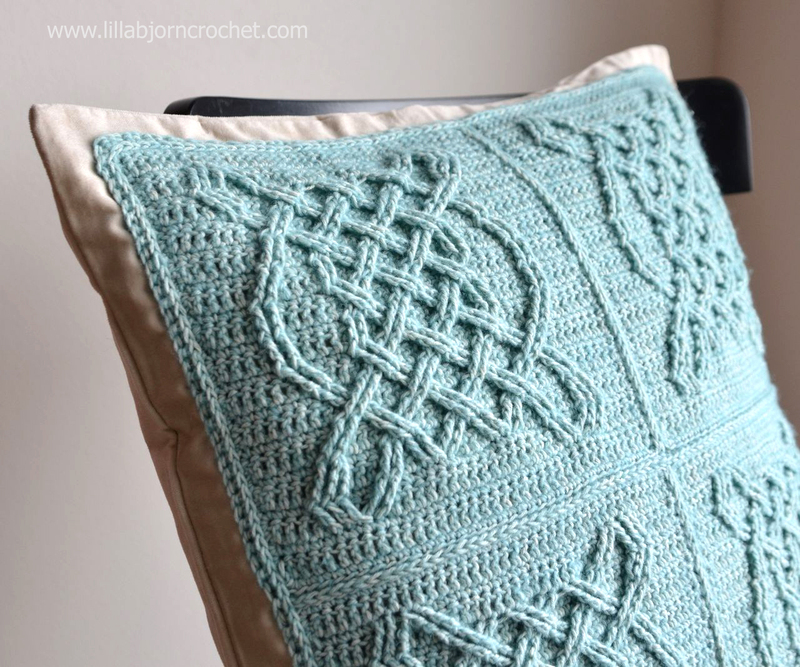 I love this pattern, thank you so much for sharing it (I know I am a bit late...). Your stunning blanket is a bit of a big project for me at the moment, so I thought I would try the pillow first (with Ester's video to help). What I wanted to ask is what size are these squares? I know you said the blanket ones at 12" using stonewashed XL, but these use stonewashed, so I guess they are smaller? Hello Trish, one square in Stone Washed is approx. 20cm/8 inches.